Below you will find a few of the aircraft built and/or owned by our members and past members. There are hundreds of different kits, plans and patterns available to anyone wanting to build their own aircraft. As a retired firefighter, I wanted something to reflect my life and decided to paint and stripe my plane like a fire truck. The Highlander is a very capable short takeoff and landing plane (STOL) designed to handle the rugged back country strips and off airport landings. I just finished building a set of amphibious floats for even more outdoor adventures and included a photo below. This is an excellent example of a basic single place homebuilt on a budget. 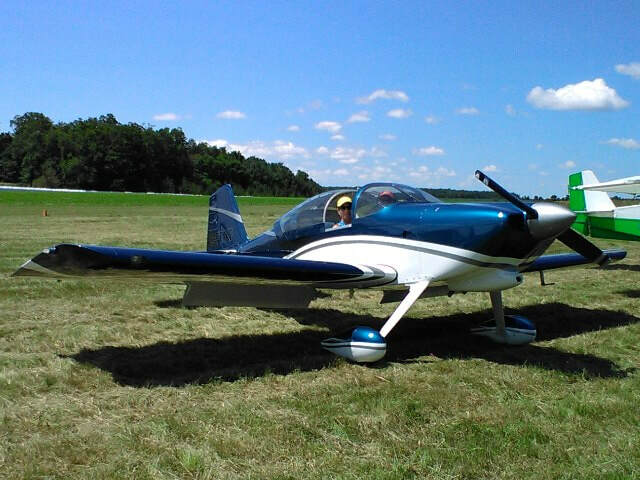 Mike built this plane two decades ago and has flown it for many hours on both wheels and floats, but has recently converted it to a folding wing design. Gary's Kitfox is on Aerocet amphibious floats in the summer and 22" tundra tires in the spring and fall. 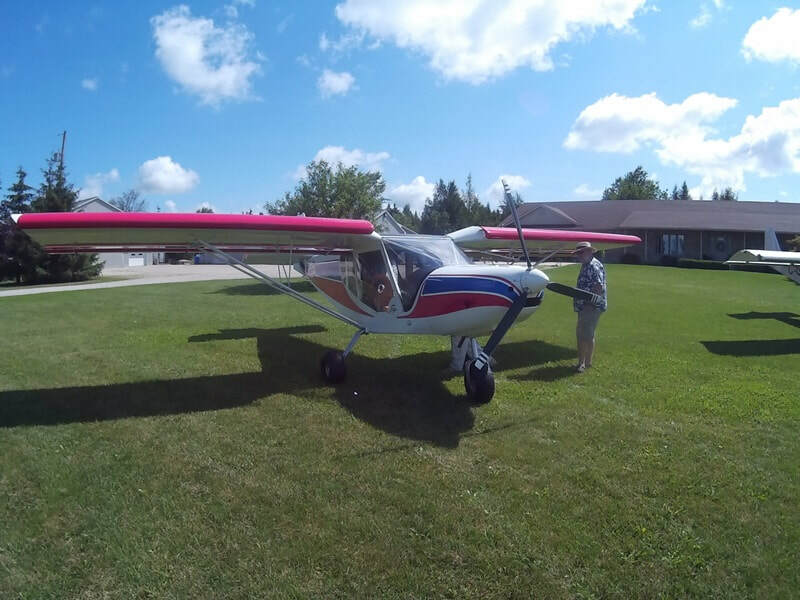 With 100 hp and an empty weight under 600 lb., this is one of the best STOL aircraft available. The Mini Cab is a plans built kit. Mike offers the plans for sale and builds his own propellers. Powered by a Rotax 912 ULS with an IVO Medium Propeller, Lee's Searey has almost 900 hours of both water and terra firma landings. This is a great plane for anyone looking for a seaplane that also operates well off of paved and grass airstrips. 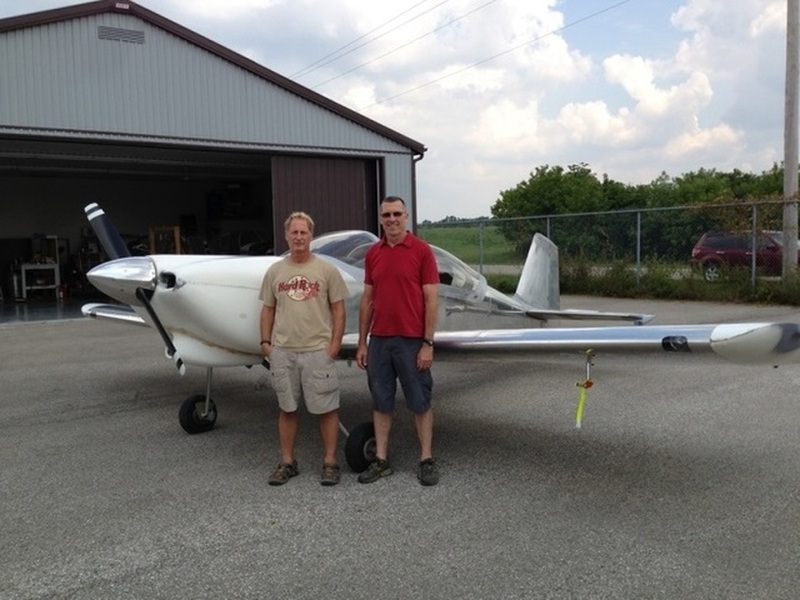 Steve and Glen bought a partially completed kit in 2008 and bought parts over the next few years assembling them into a completed RV 6 that first flew in 2014. 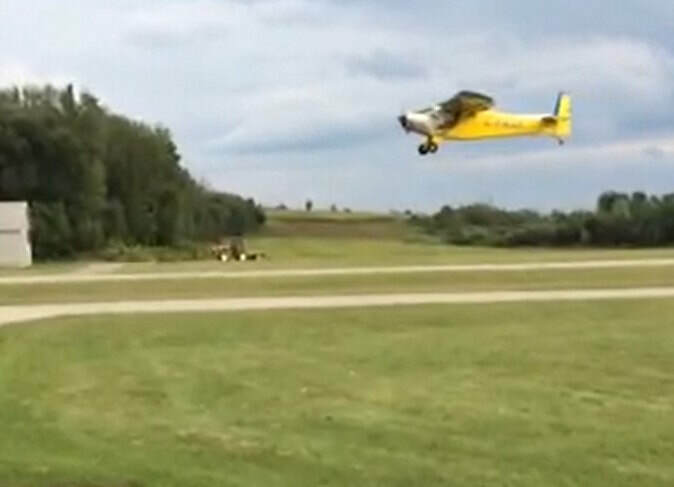 Now that it's painted, here's a photo at the CPR3 fly-in at Palmerston/Teviotdale, Ontario! Built as a father and son project, the CH750 was completed in less than 2 years and a final inspection done in July 2014. Cam and David's Zenith sports a Rotax 912 engine and Dynon D180 avionics. 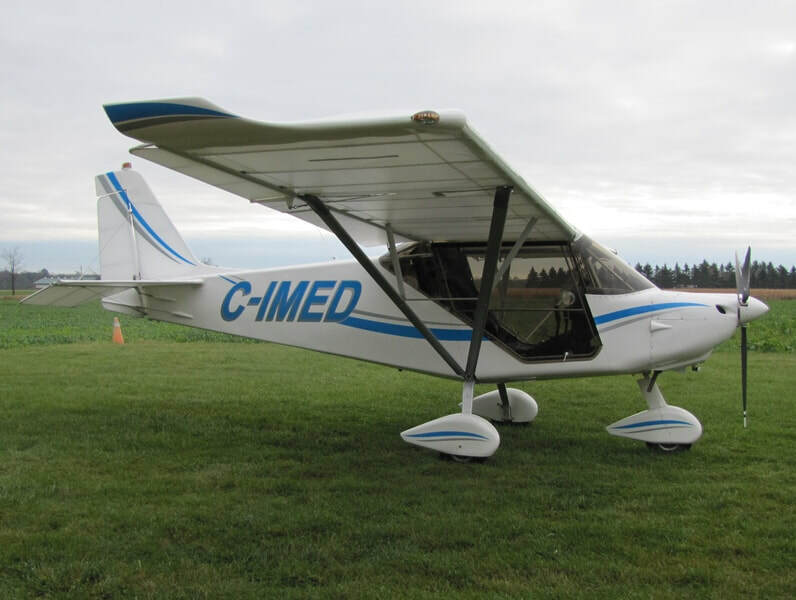 The CH750 performs well at their grass strip and is easy to fly. Ed's Nynja is powered by 100 hp Rotax 912ULS. For added safety, Ed installed a BRS 6-1350 HD ballistic parachute. Hello fellow KWRAA Members... In order to complete this page I need a little bit more information from you. Please take a couple of minutes to fill this out. Please send a picture of your plane or project to me at kwraa@execulink.com if it does not already appear on this page or if you wish to replace the one that appears here.